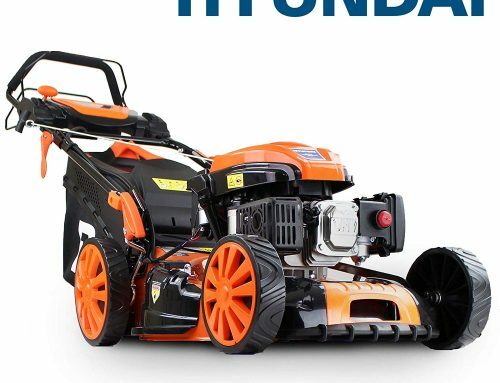 If you want something with a bit more kick this is a top quality self-propelled lawnmower with a 125cc engine. 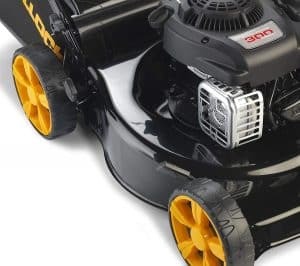 Mcculloch has used 300E series Briggs and Stratton engine, a name well known for outstanding quality, reliability and durability. The Mcculloch M46-125R operates at 16 kW and delivers 2900 rpm. 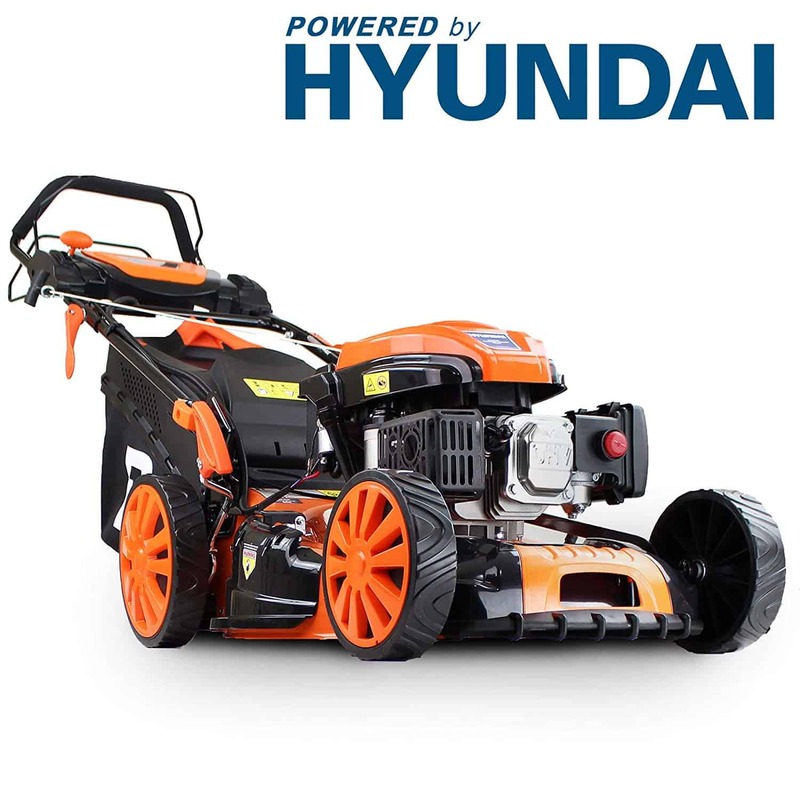 It has a single speed setting but you can always disengage the drive lever if you are negotiating tricky areas. 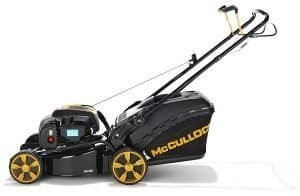 The Mcculloch M46-125R has a tough steel deck that has been powder coated. 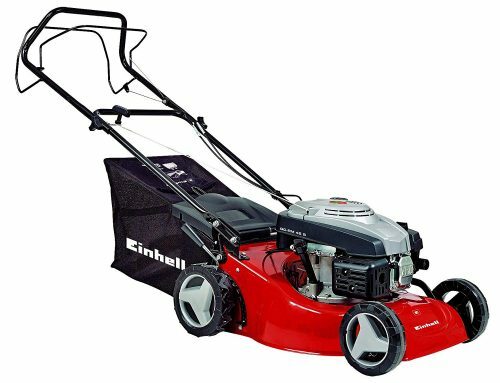 The cutting height is easy to adjust from 30 to 80 mm. 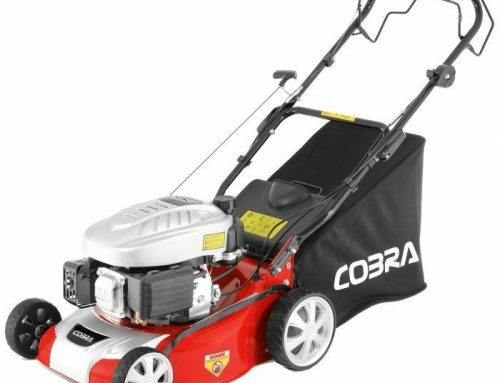 The cutting width is a good 46 cm and it has a generous 50 L collection bag. All in all, the Mcculloch M46-125R mower is built to perform and will last you many years. 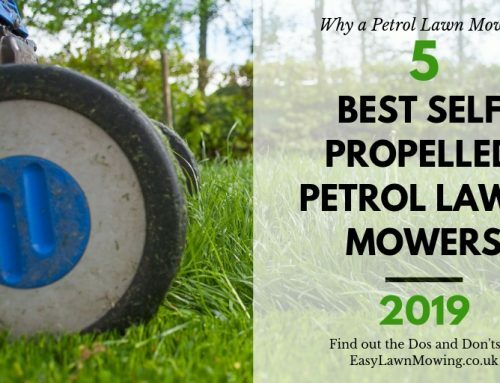 It will get you around the garden quickly and efficiently. 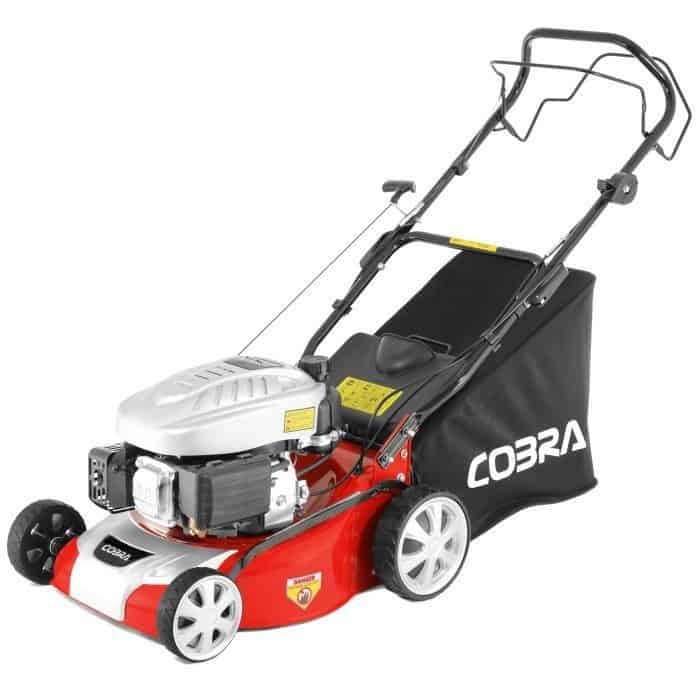 It is a heavy duty option that will work well on medium sized gardens. 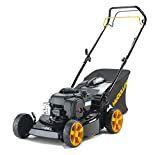 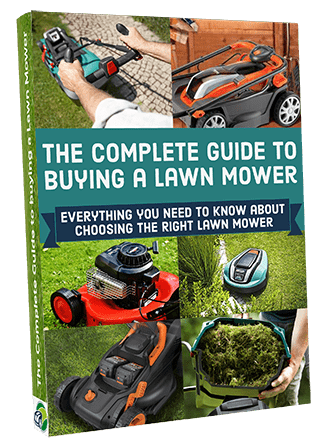 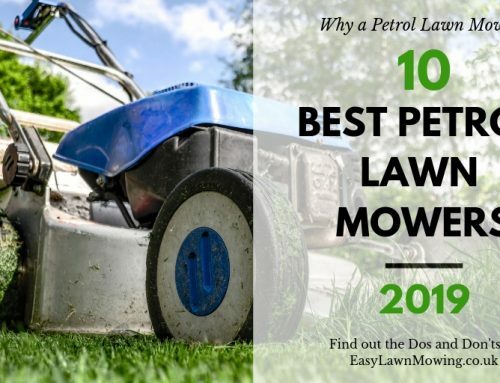 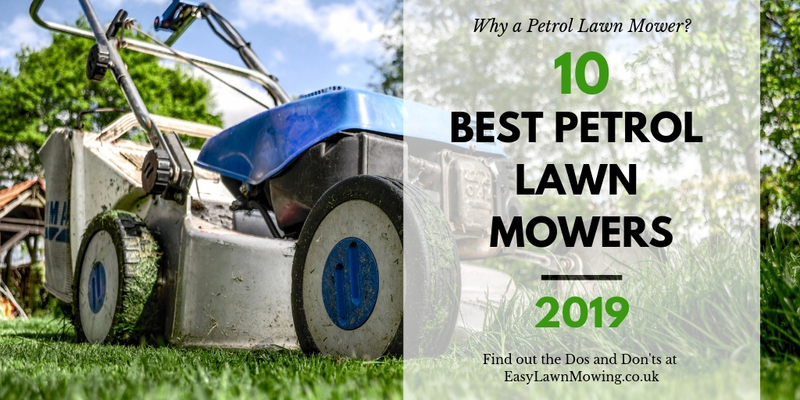 Given the quality materials and workmanship combined with the brilliant Briggs and Stratton engine, it is still a reasonably priced lawnmower.